Caiman V1501 Waterproof Safety Boots Size 9 is rated 4.3 out of 5 by 20. 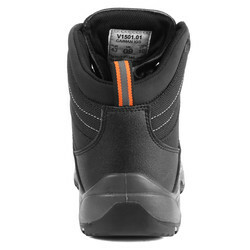 Rated 4 out of 5 by sparky65 from Safety Boots These boots seem OK up untill now, had to buy a size larger and fit an inner sole insert to give a good fit. 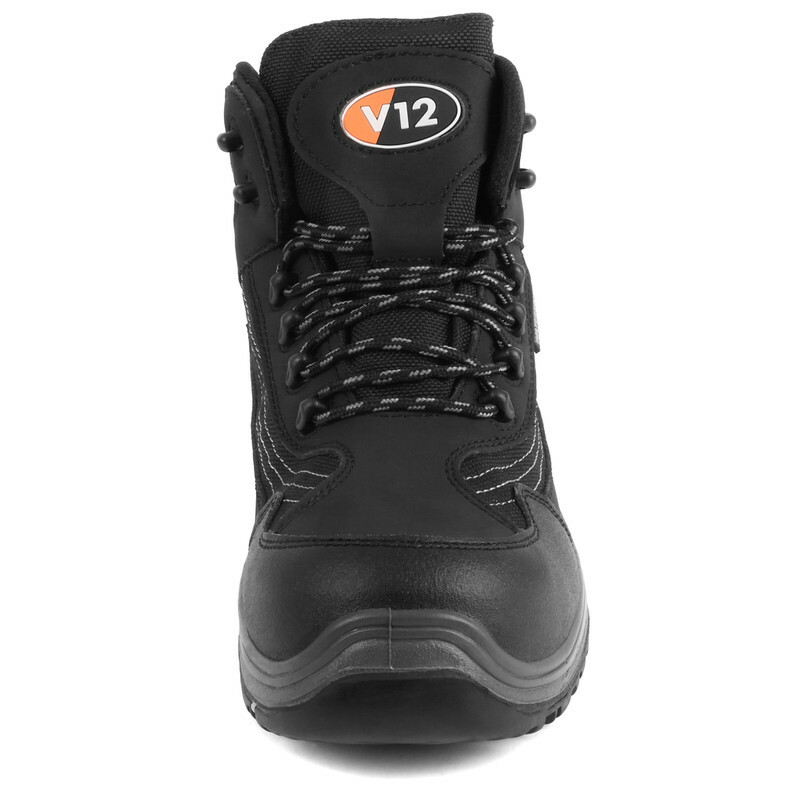 Rated 5 out of 5 by foofoo from Solid, comfortable & waterproof TBH, I've mostly been using these for walking the dog. 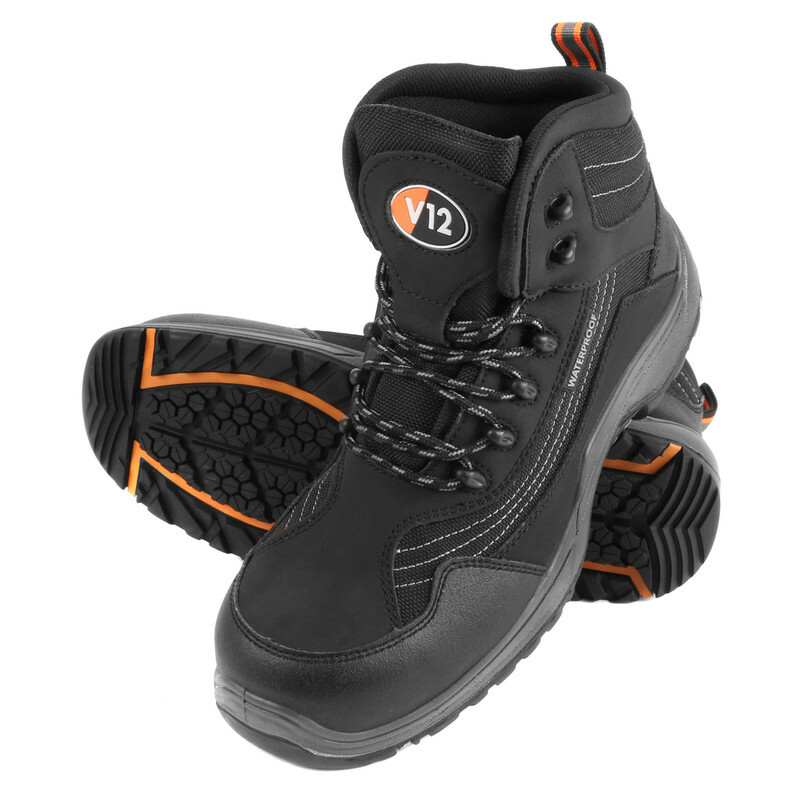 They're pretty comfortable & despite being a safety boot don't feel overly heavy. Rated 1 out of 5 by Gazluv1st from Don't buy these. If I'd have left this review straight after buying these boots it would be completely different. 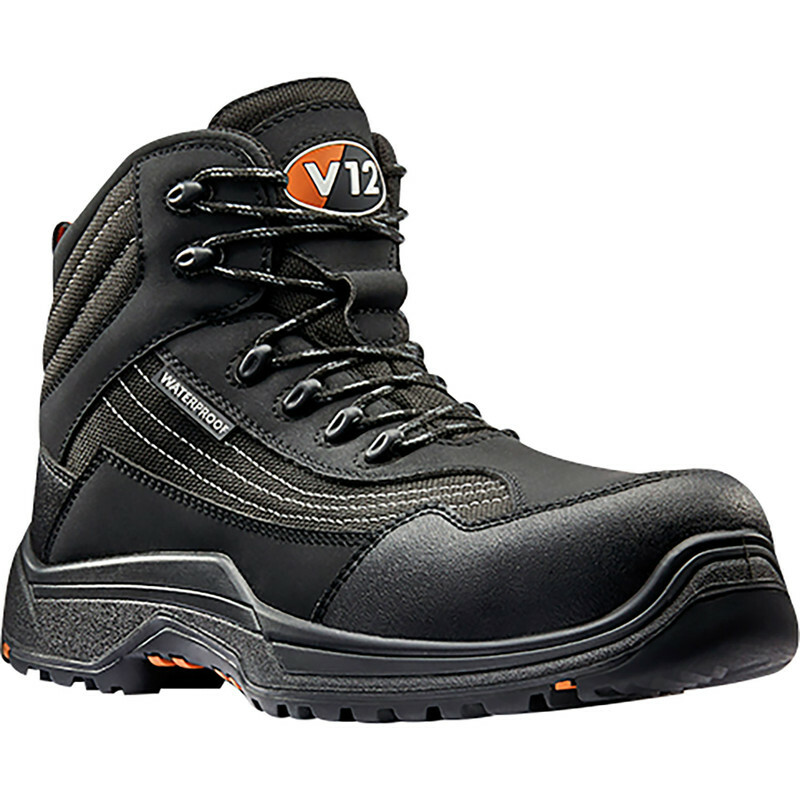 They are comfortable and light and seemed a real good boot. However, I bought a pair on which the stitching failed in several areas, granted it was after 6 months but they only faced light wear and tear. Toolstation were immense as always and exchanged them for a different manufacturer. Rated 5 out of 5 by JimHA from Great quality and fantastic value Great quality and fantastic value, they are very comfortable too. Rated 5 out of 5 by alec7 from comfortable and warm boots light, warm and comfortable to wear. 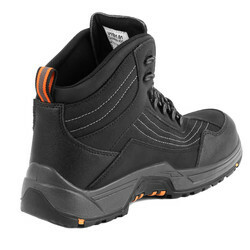 best boots I've purchased.